TV celebs spend a lot of time together on the sets and they're often spotted with each other. Most share a cordial relationship and become friends on the sets. This, of course, starts the gossip that the co-stars are dating. 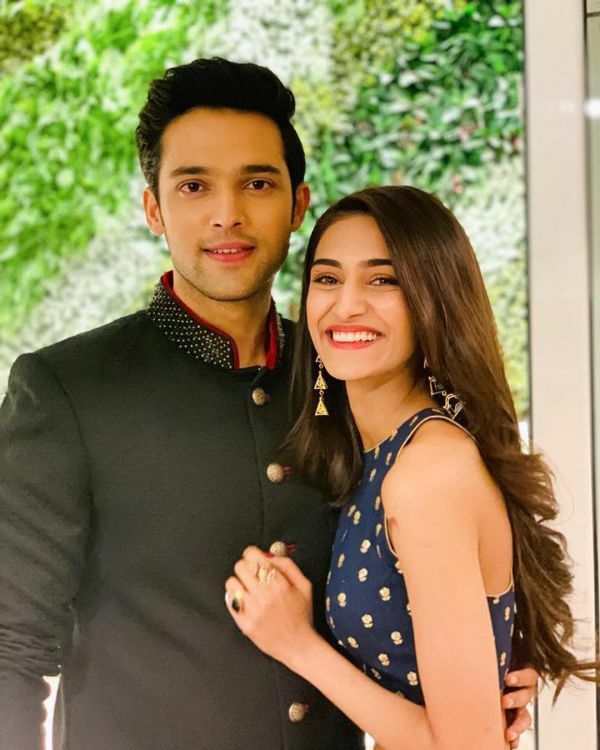 Erica Fernandes and Parth Samthaan - Prerna and Anurag of Ekta Kapoor's Kasautii Zindagii Kay 2, are currently making news for their sizzling chemistry and consequently, link-up rumours. 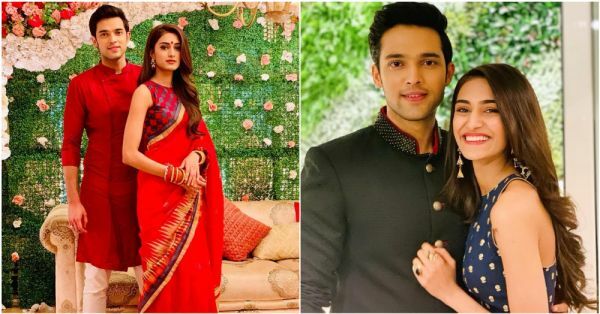 There have been rumours about the couple dating ever since Erica hosted Parth's birthday bash. 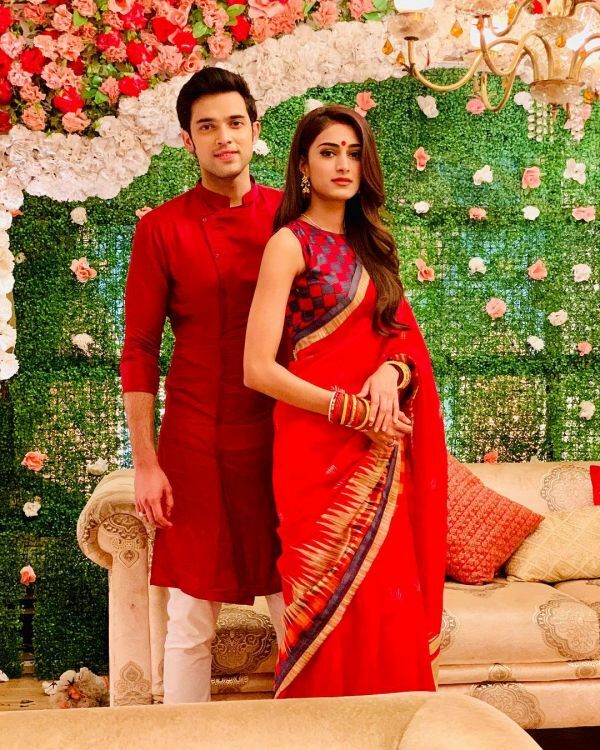 A source revealed, "There are hushed whispers on the sets of the show that Erica and Parth have probably developed romantic feelings for each other. The two are inseparable on the sets. They not only arrive together on the sets, they wait for each other before meals and also leave together from the shoot." The two have been spotted hanging out together off-screen multiple times and let's admit it, they do look cute together. Recently, in an interaction with a leading daily Erica opened up about these link-up rumours with Parth. While we were hoping to get some confirmation on their relationship status, Erica rubbished it all. She said that this buzz is news to her too, but she knows that this is a part and parcel of the entertainment industry. She further went on to say how she has known Parth since they started shooting for the show and that they are just good friends, and have a great work relationship. On being asked about them hanging out together off-sets, Erica said that there are a bunch of people always around them and it is when they leave from sets for events that they go together, but it does not mean they go home together. In fact, the actress also pointed out how the two stay in different corners of the city. 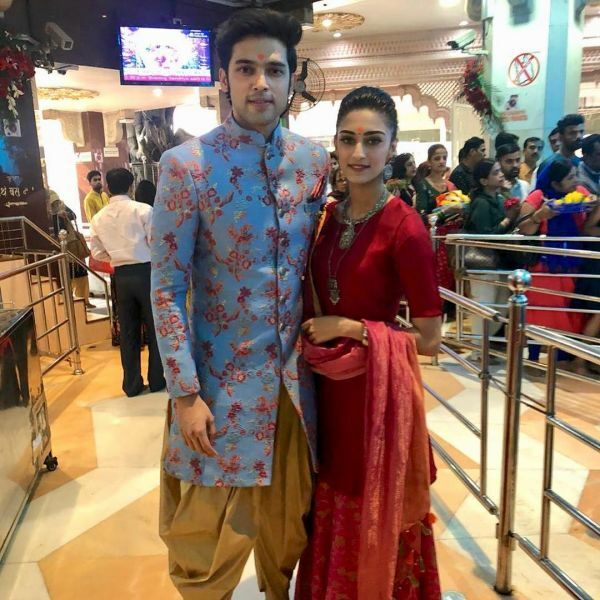 Amidst these rumours, Parth posted a hilarious tweet about dating two days ago that caused quite a rage on the internet. In the meantime, the show is soaring the TRP charts and their performances on screen are being lauded.